When the music moves them, they've gotta dance! 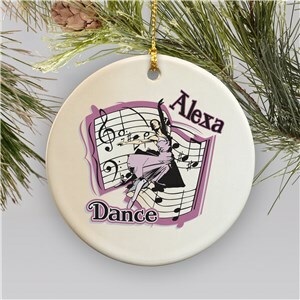 Create a special dance ornament for the special folks on your list that live to express themselves through dance. 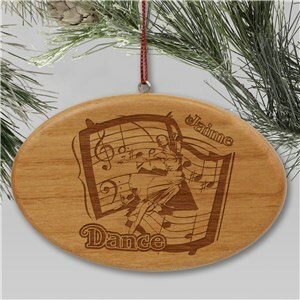 Personalized dance ornaments are a thoughtful way to show someone you support their hobbies! Check out sports ornaments and adorable personalized family ornaments too!